California’s Most Experienced Provider of Next-Generation, Regenexx® Patented Stem Cell & Platelet Procedures for Osteoarthritis, Common Joint Injuries and Spine Conditions. Health Link Medical Center is proud to bring Regenexx Stem Cell Therapy and Advanced Platelet Procedures to the west coast. Regenexx procedures offer a viable alternative to surgery, and patients experience little down time and avoid the long and often painful rehab period that typically follows surgery. 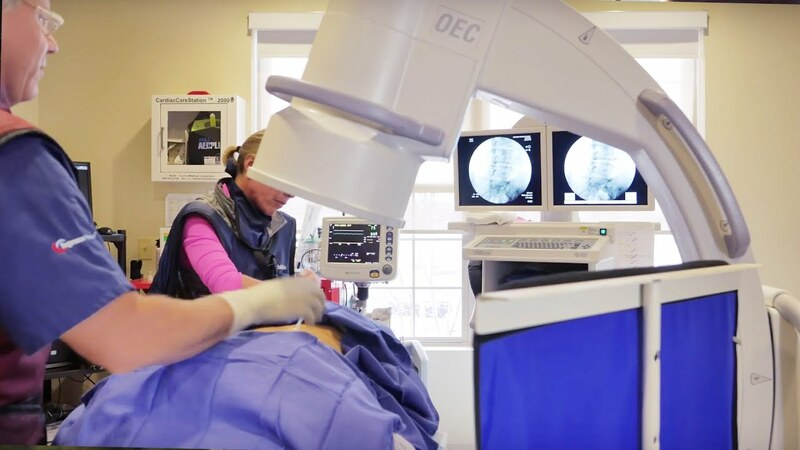 Health Link Medical Center has focused on cutting edge regenerative and physical medicine since its founding in early 2008, boasting a proud record of positive outcomes for very difficult degenerative conditions of the spine and other joints. We understand what it means to seek a good physical quality of life and our specialists are focused on making positive differences in the lives of our patients through innovative stem cell therapy and regenerative medicine treatments.